Suitable for a large range of 5x120 PCD vehicles. 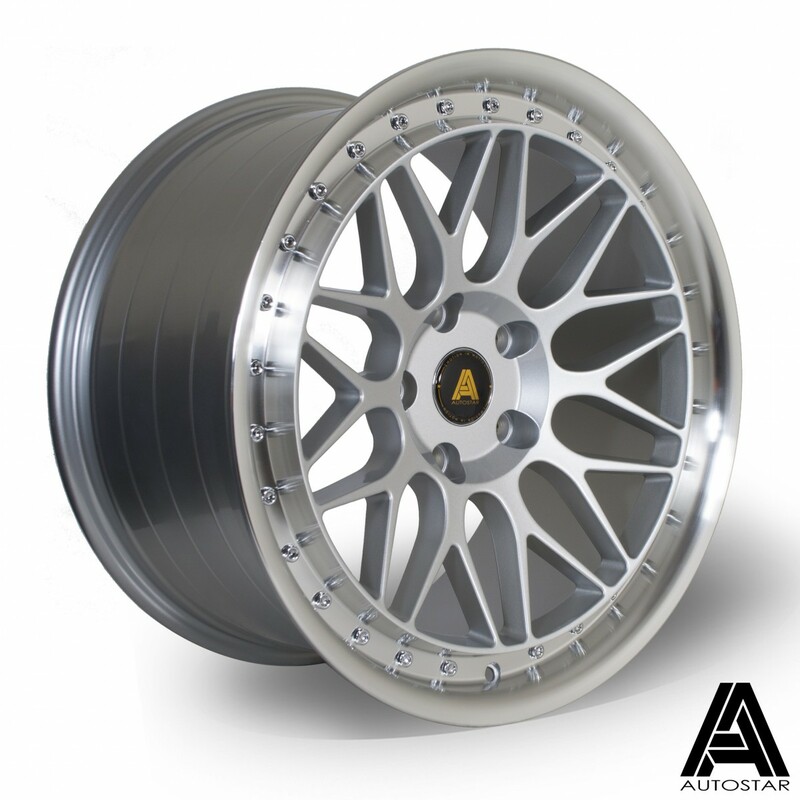 The AutoStar Essen is a modern take on the classic mesh style, bought up to date with a concave face and distinctive lip design. 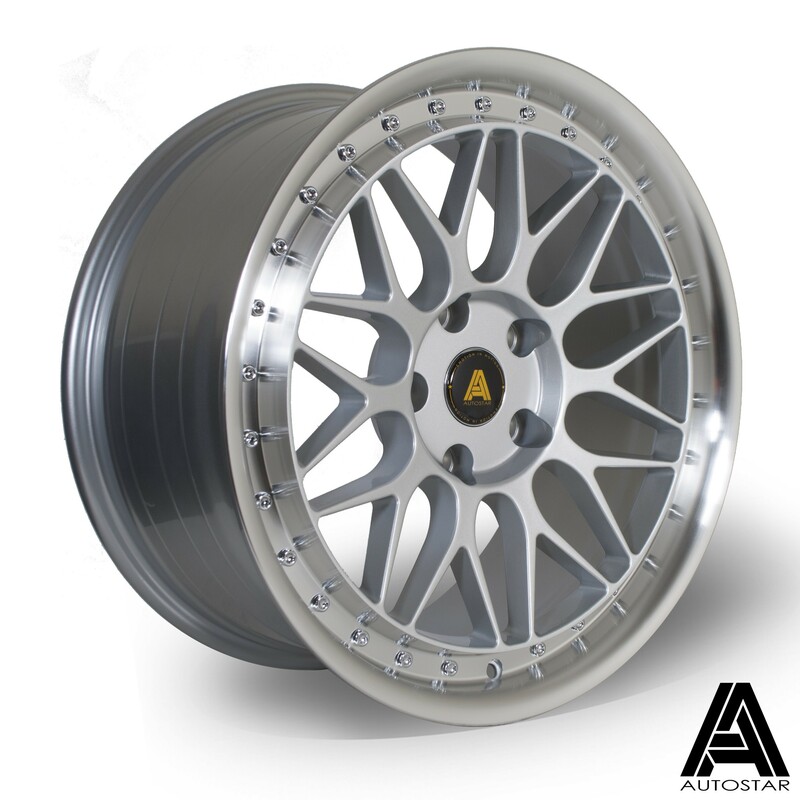 Available here as a staggered set of 4, 18x8.5 ET35 for the front and 18x9.5 ET33 for the rear. As always with AutoStar, made in a TUV approved factory and tested to VIA standards.